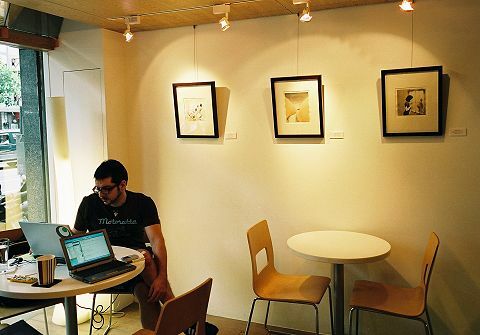 My exhibition in Mojocoffee, Taichung. 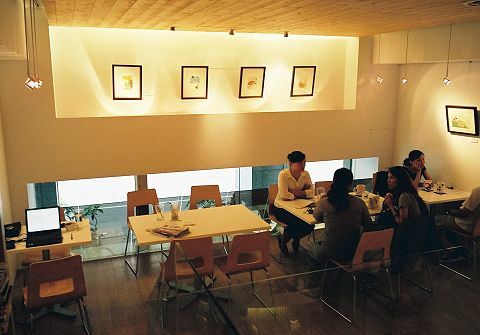 *: Mojocoffee was opened about threee years ago on a busy street of Taichung. 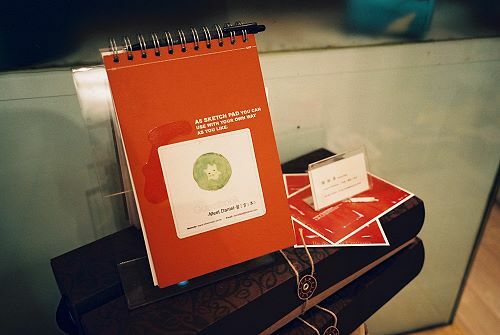 In addition to fine coffee & tea, there are books, exhibitions, internet access, and even live music show during weekends, all that makes it a favourite for many.